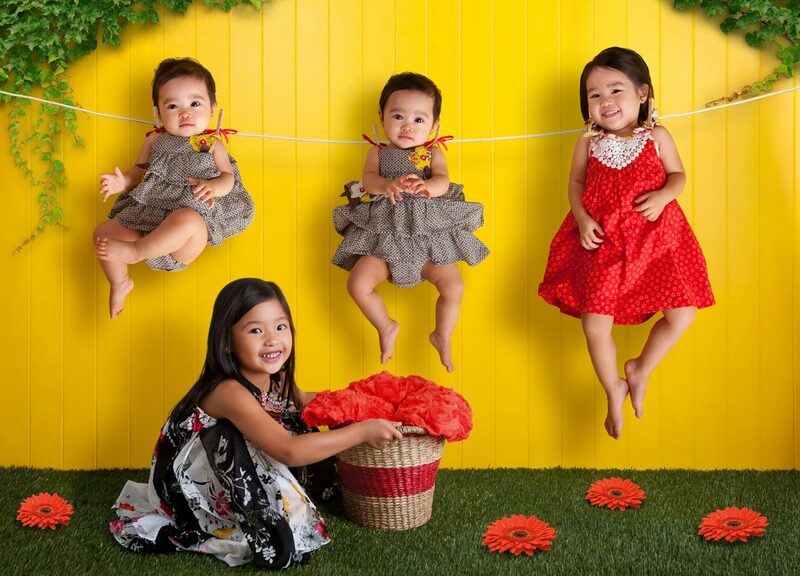 The original creator of "BLACKBOARD ADVENTURES"
Award winning baby photographer Anna Eftimie and her husband are behind Cute Moments Photography, a professional photography business started in San Jose, California. They have their own compact, mobile studio that is already famous for travelling all over Bay Area. 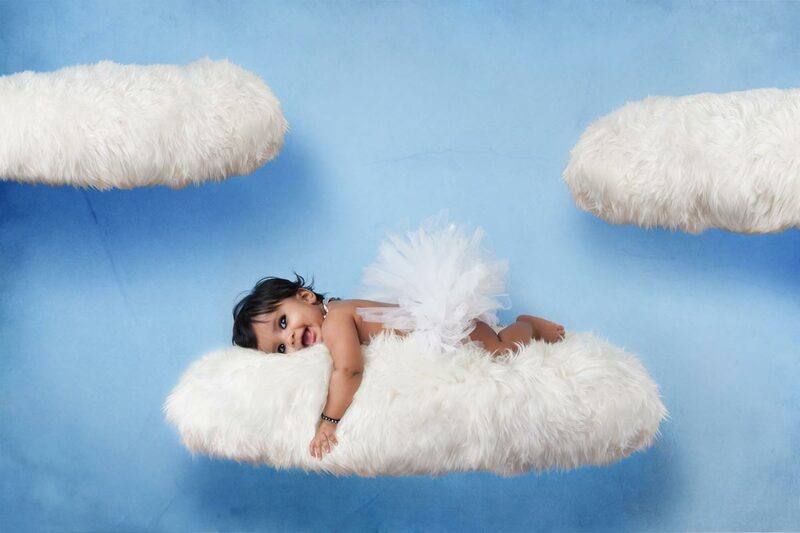 This allows them to shoot their creative newborn and baby photo sessions in the comfort of their client's homes. 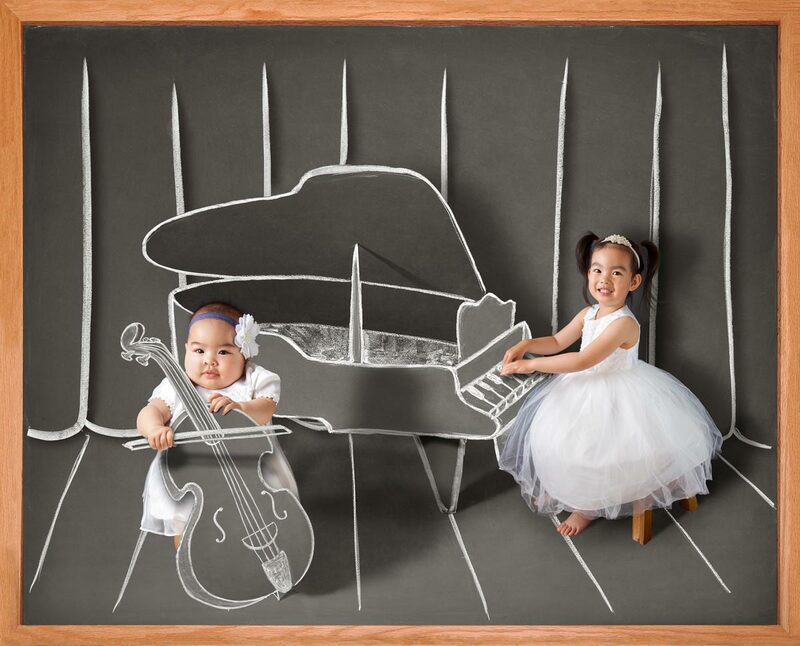 Anna's first ever participation to a professional competition brought her the first place in the "Babies" category at the NAPCP Image Competition, in January 2013. She also received a honorable mention in the "Newborns" category at the same competition. In the summer of 2014, Anna's baby photography won the silver medal in "Fine Art" and bronze medal in "Portraiture" at the "Prix de la Photographie Paris". Among the jurors of this international competition were representatives from "Paris Match", "National Geographic", "Galerie Polaris" - Paris, "Lucie Awards" - New York, "Digital Photographer Magazine" - London, "NY Times", "Library of Congress" - D.C., just to name a few. 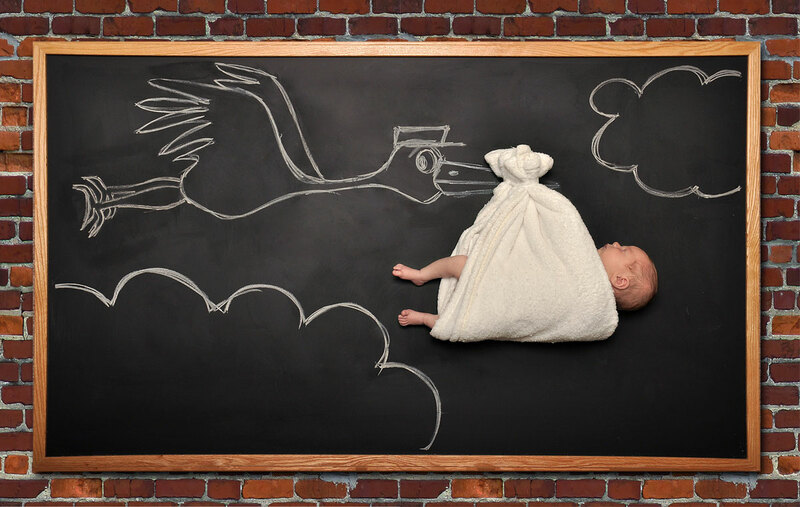 Anna's "Blackboard Adventures" album, which features her newborn son, was included in the Professional Photographers Association's Showcase Book after participating in the International Photographic Competition organized by PPA in 2013. One of her participating photos were also included in another PPA's prestigious collection. 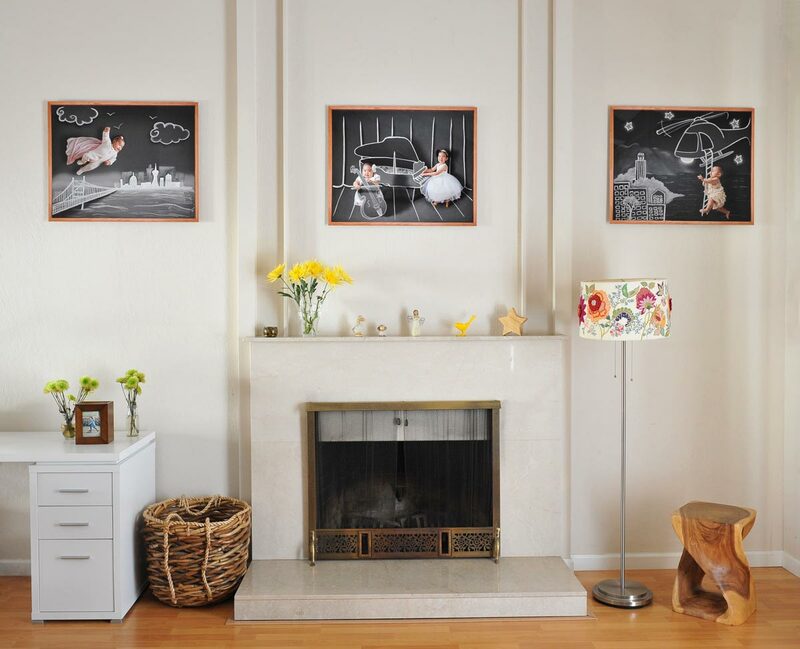 Anna Eftimie is a member of Professional Photographers of America (PPA) and National Association of Professional Child Photographers (NAPCP). Cute Moments Photography is located in San Jose, California and it serves all of the South Bay Area cities: San Jose, San Francisco, Oakland, Campbell, Cupertino, Gilroy, Los Altos, Los Gatos, Milpitas, Monte Sereno, Morgan Hill, Mountain View, Palo Alto, Santa Clara, Saratoga, Sunnyvale, Atherton, Belmont, Brisbane, Burlingame, Colma, Daly City, East Palo Alto, Foster City, Half Moon Bay, Hillsborough, Menlo Park, Millbrae, Pacifica, Portola Valley, Redwood City, San Bruno, San Carlos, San Mateo, South San Francisco, Woodside, Alameda, Albany, Berkeley, Dublin, Emeryville, Hayward, Fremont, Livermore, Newark, Piedmont, Pleasanton, San Leandro, Union City.